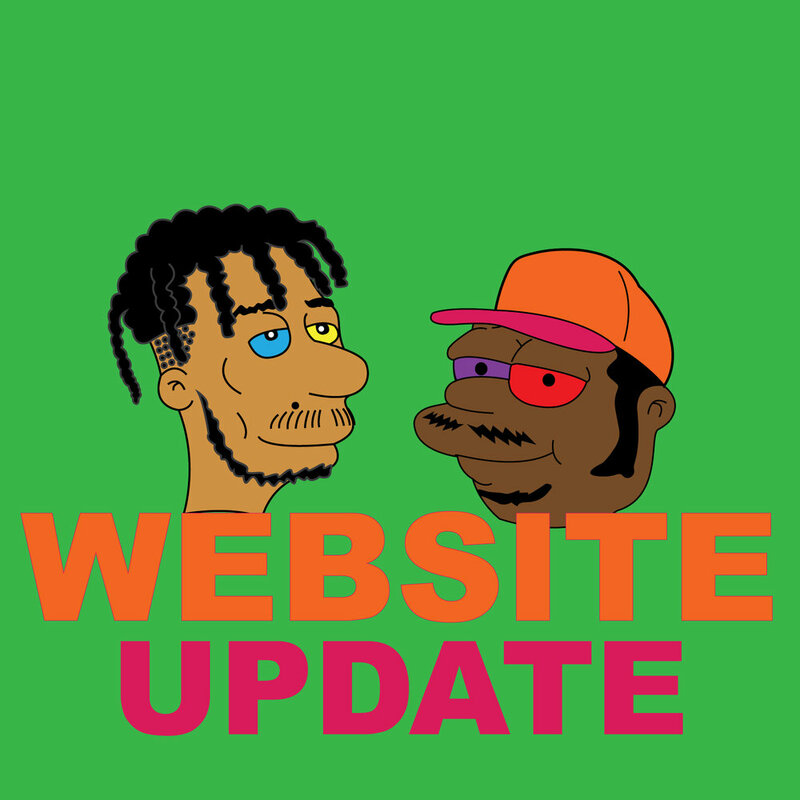 This is the new official source of BXTH tour dates, merchandise, music, and everything else. Go enjoy. Older PostOketo Members Release Experimental Tape As "usr/friendly"